If records retrieval is something you have done in-house in the past, there are a number of reasons for considering outsourcing. Here are a few ways your firm can benefit from hiring a professional service for legal records retrieval. Improve productivity at the office – Rather than having an in-house team member out retrieving records, you can use your staff for other vital activities. This allows you to increase the productivity of your in-house team. It may save you money – If you have dedicated in-house retrieval specialists, you may be spending a lot more money than you would on outsourcing to a professional service. Someone in-house is probably paid a salary whereas you only pay for an outside retrieval service when you need something. Specialization of assignment – When someone specializes in doing just one thing, you can get a more focused and goal-oriented work ethic than you do from a person who is handling many different tasks. 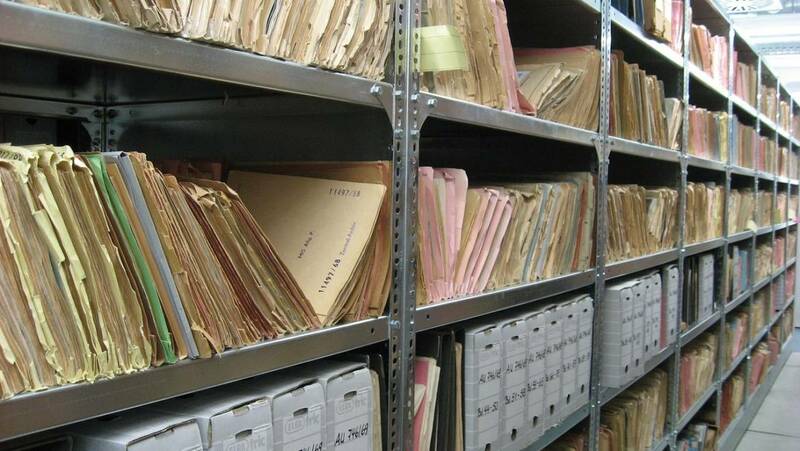 That is what usually happens when a law firm has someone in-house who is retrieving records. On the other hand, an outside service is focused on one thing, so you get accurate and fast retrieval. 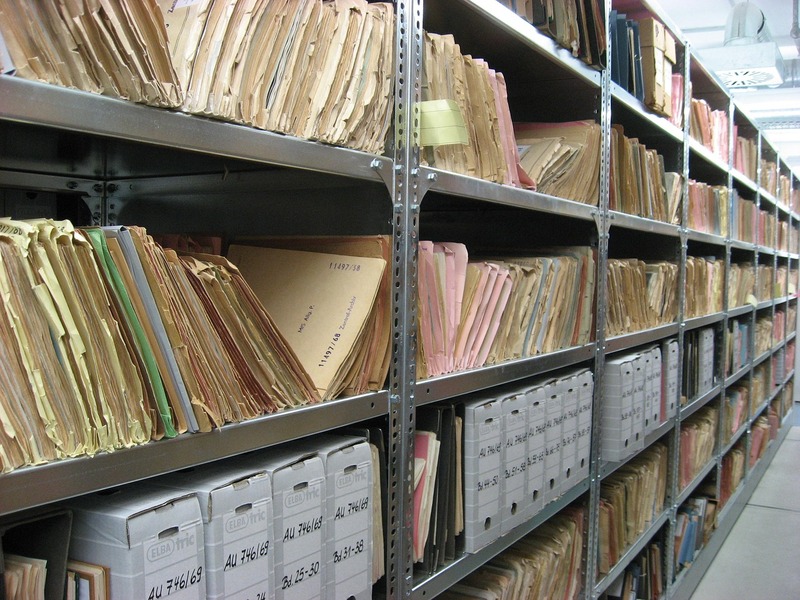 Precedent Legal Services in San Diego is proud to offer reliable and affordable records retrieval services. We have specialists across the US who can retrieve the records you need while meeting all of the local legal requirements. To learn more, call us today at 619-550-1589, or you can request a quote on our website.